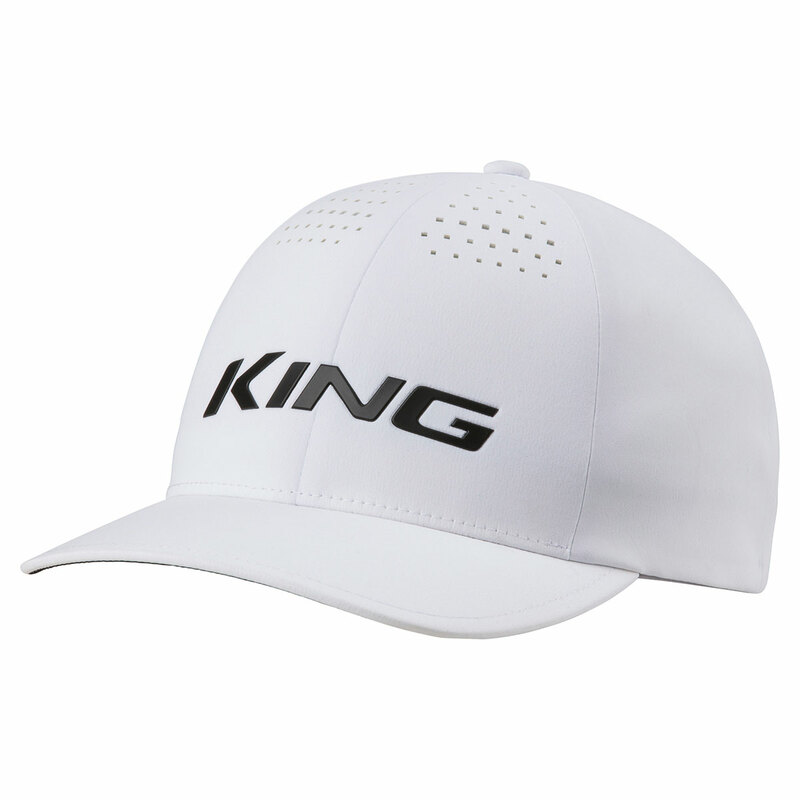 Complete your golfing style with this premium performance cap from Cobra Golf. 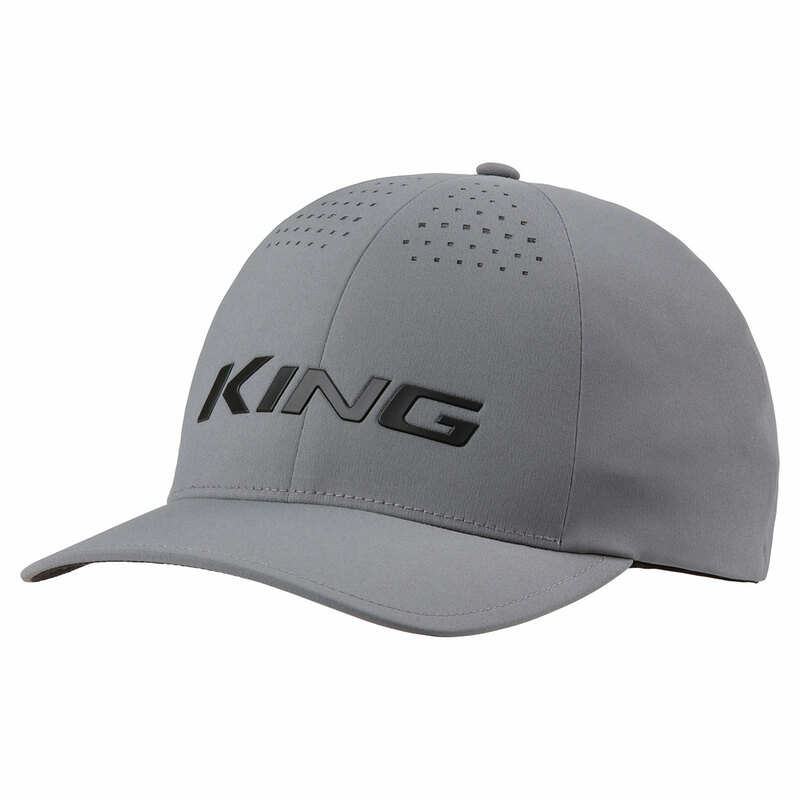 The cap has been constructed with fully bonded seams to prevent moisture getting inside, and has a Flexfit stretch fitting to keep your cap securely in place. For even more performance the cap has a moisture-wicking sweatband and has front panel ventilation to keep you dry and cool. 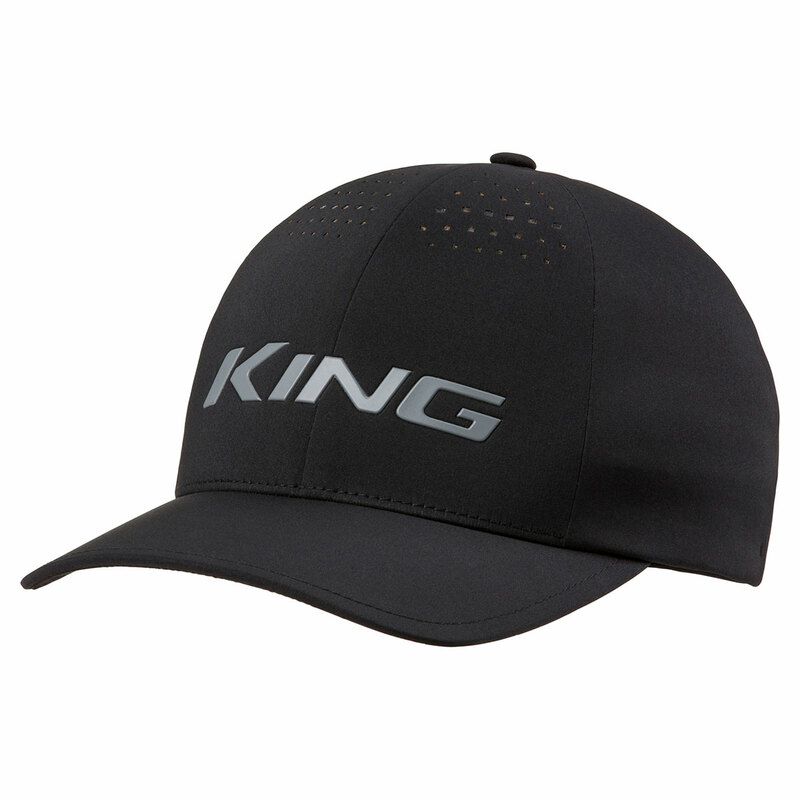 The cap is highlighted with a Matte silicone KING logo and flat print Snake logo at the back.